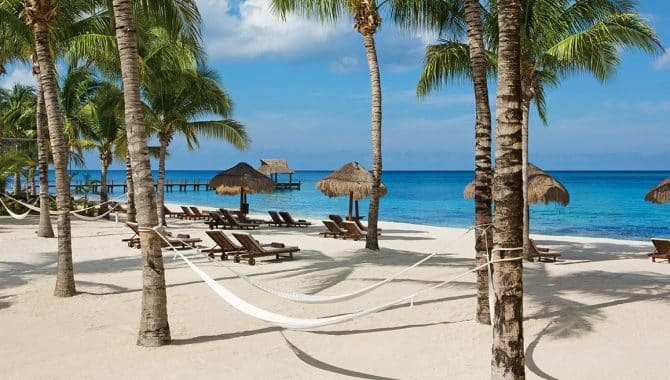 Cozumel naturally has everything you need for both a relaxing beach getaway and a watersport-packed vacation. 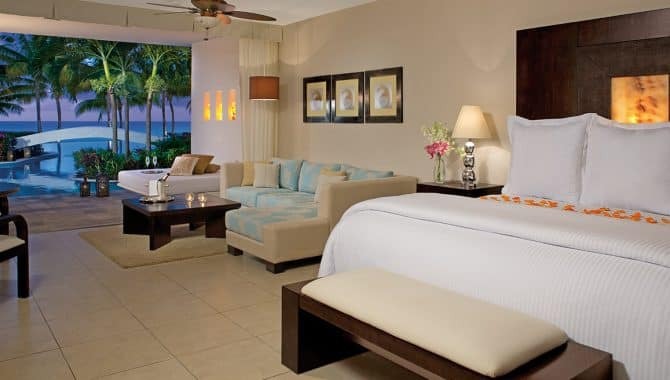 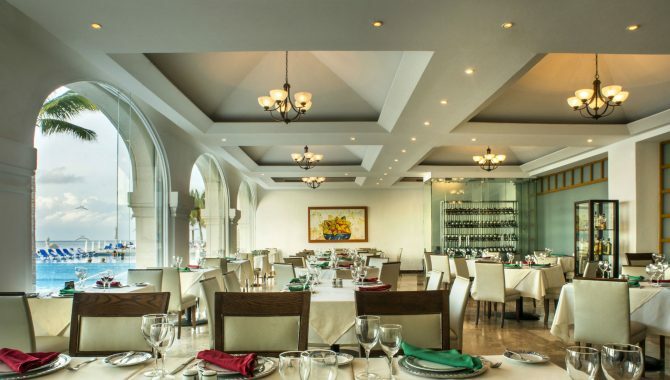 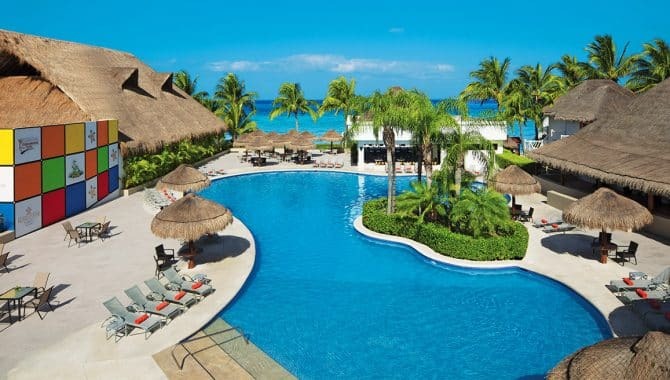 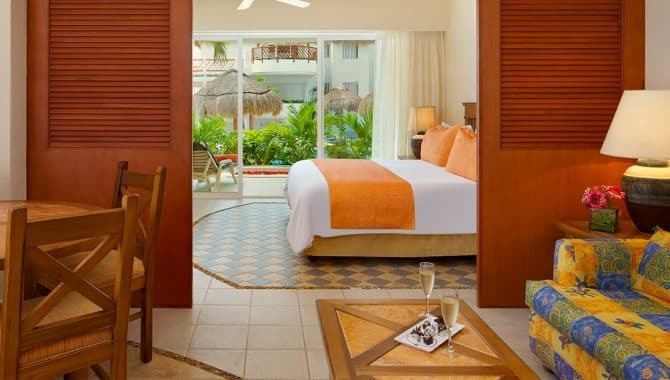 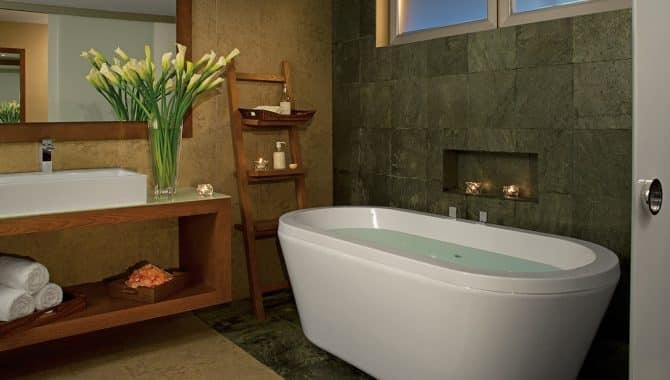 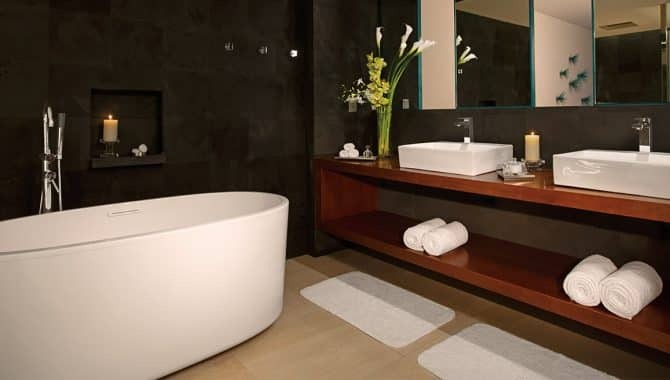 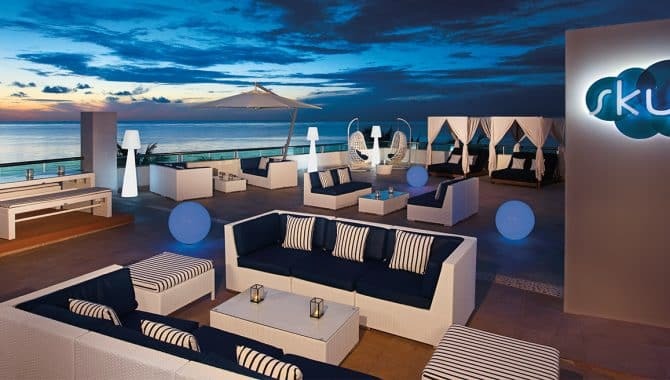 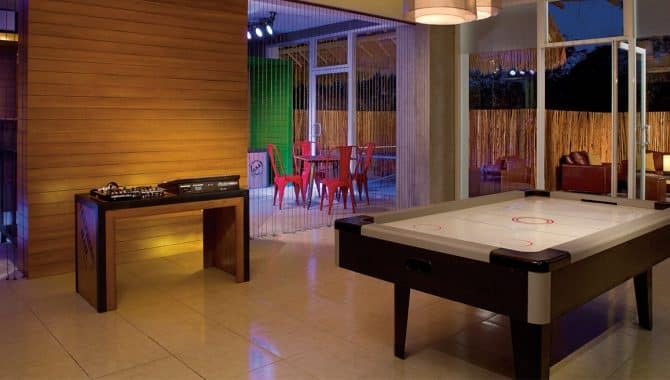 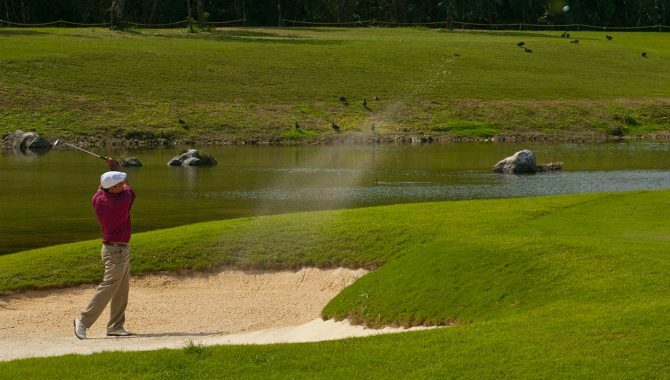 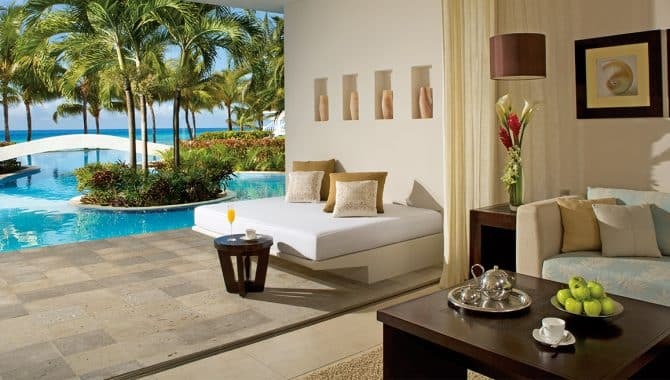 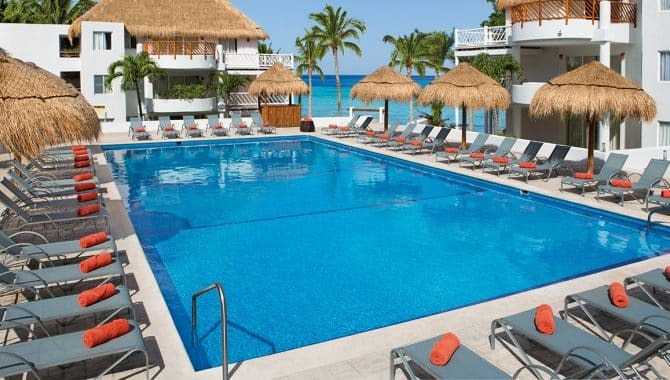 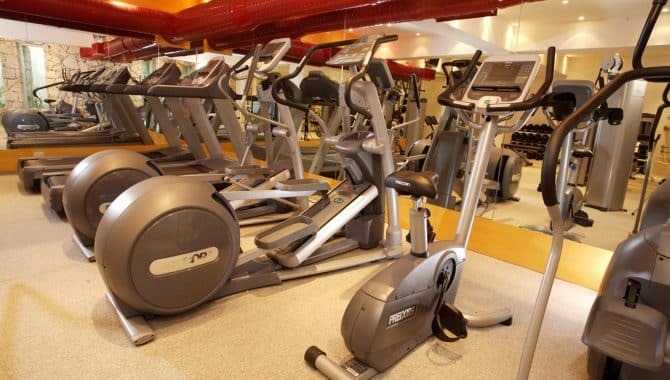 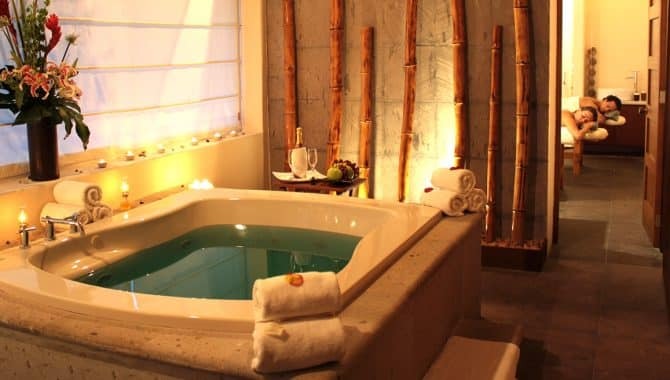 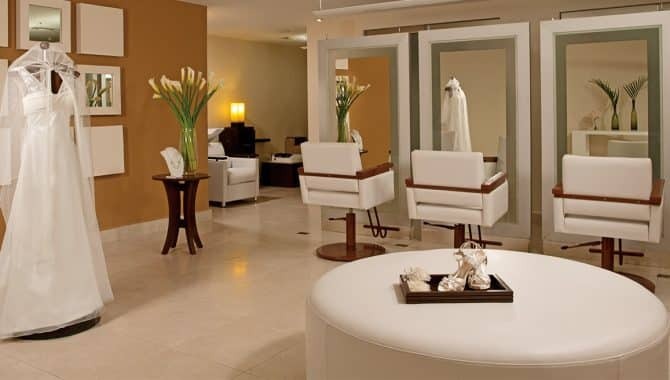 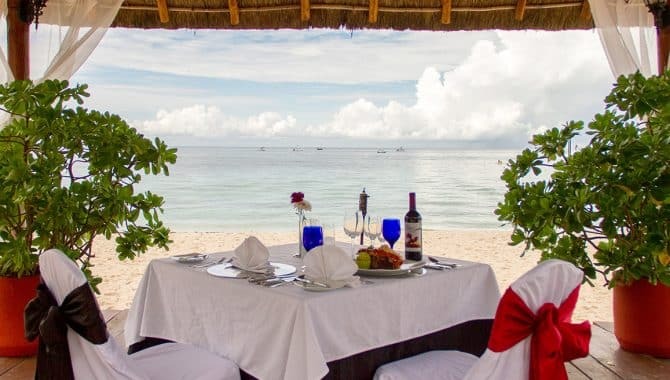 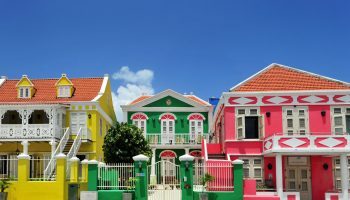 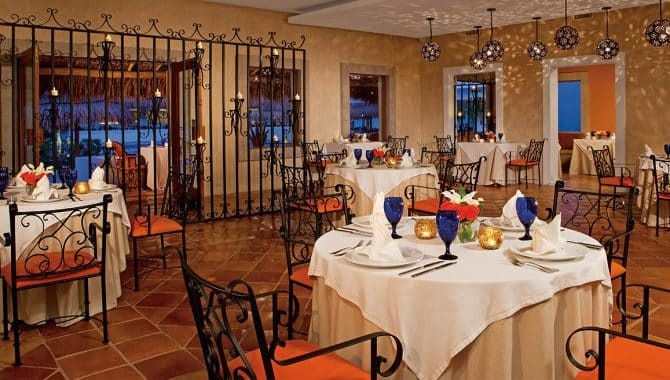 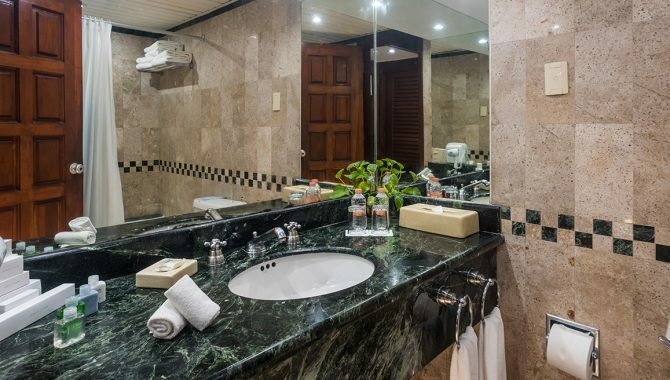 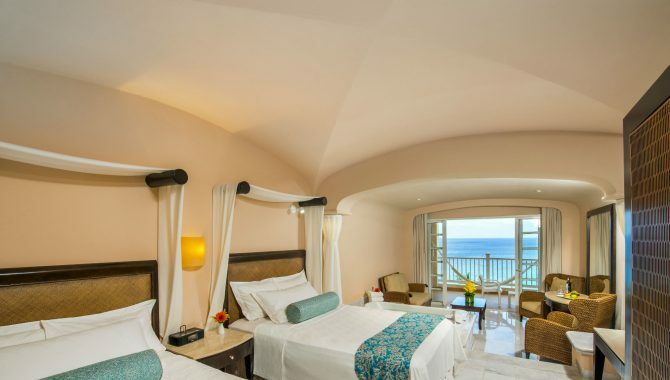 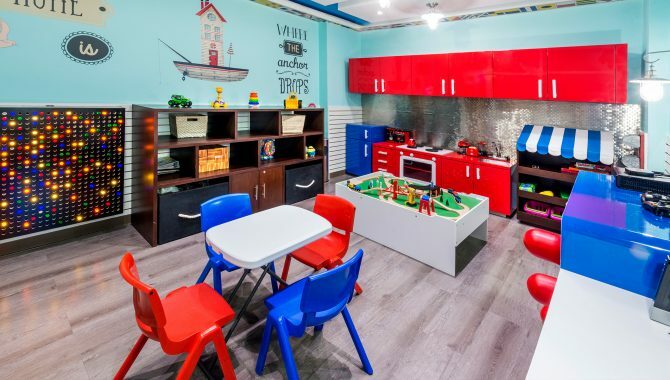 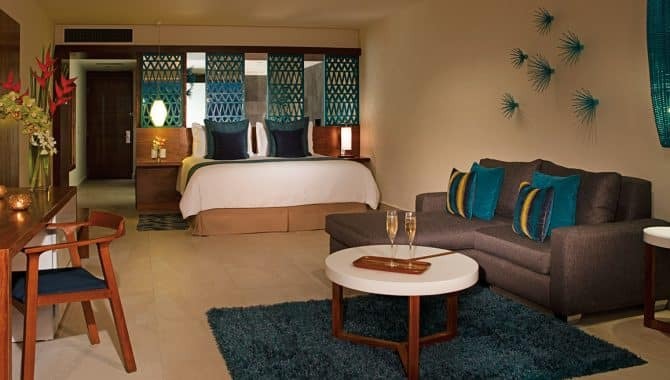 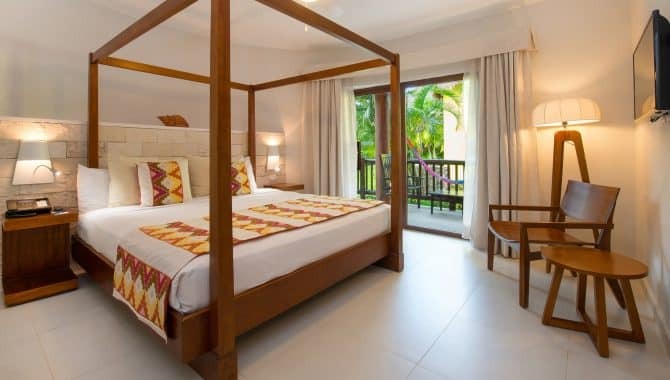 Why not stay at an all-inclusive beach hotel that has it all as well? 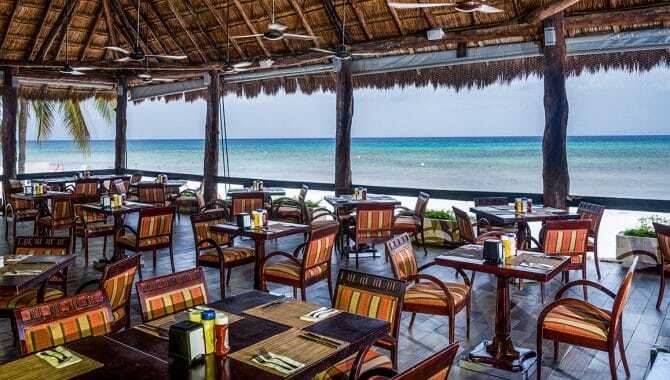 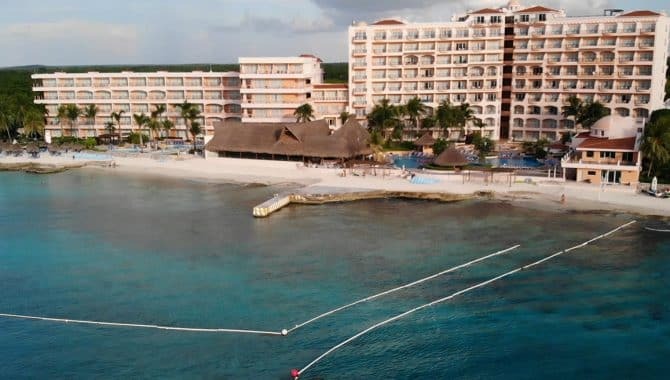 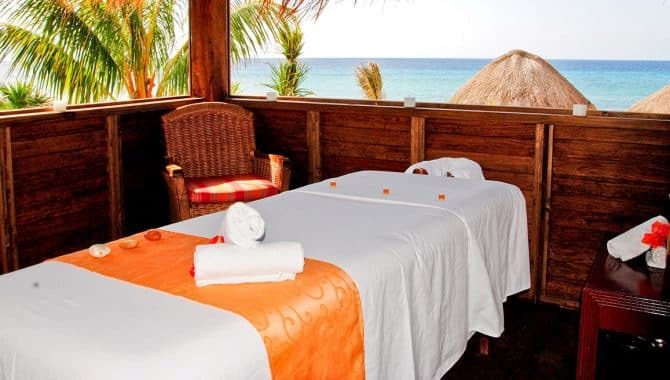 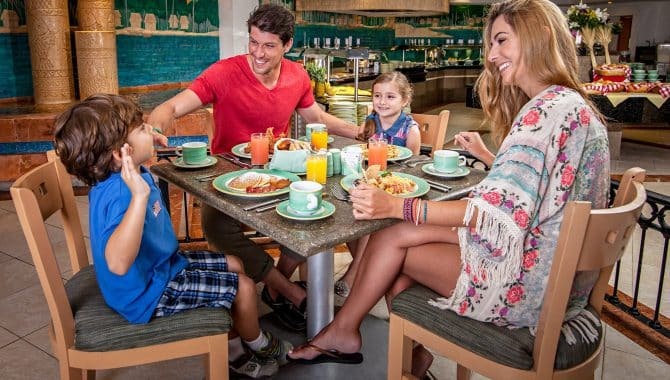 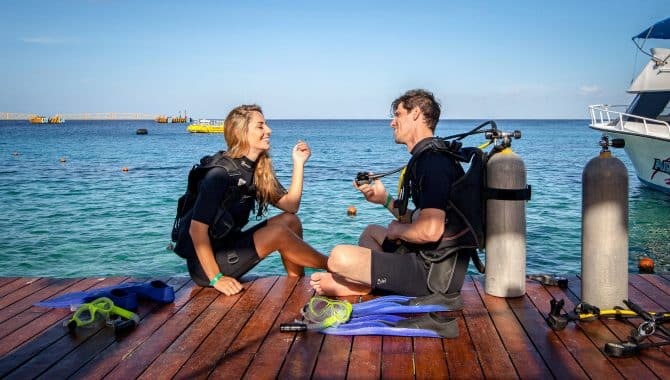 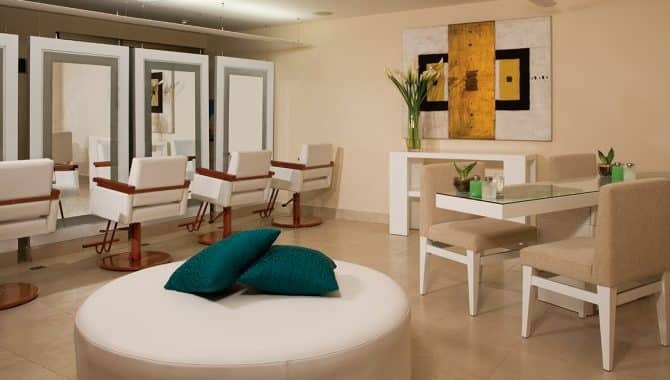 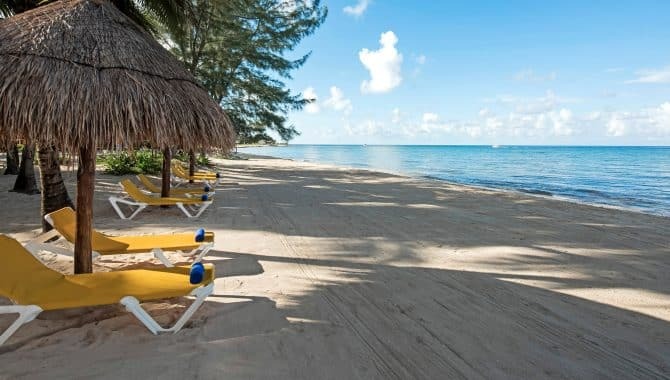 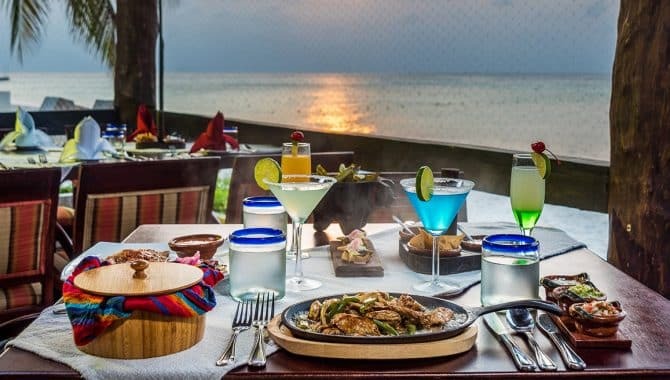 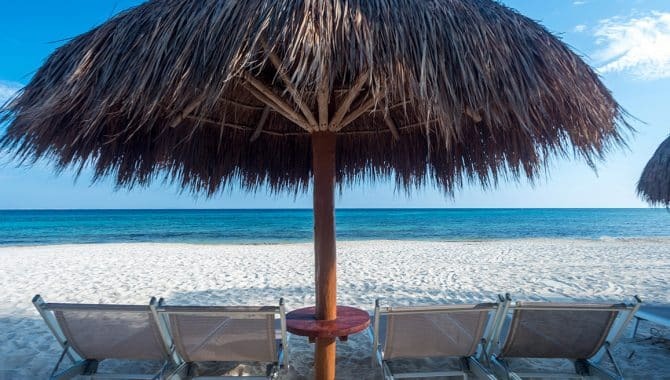 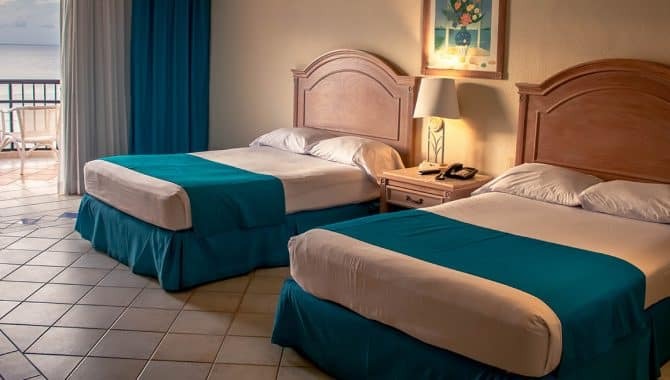 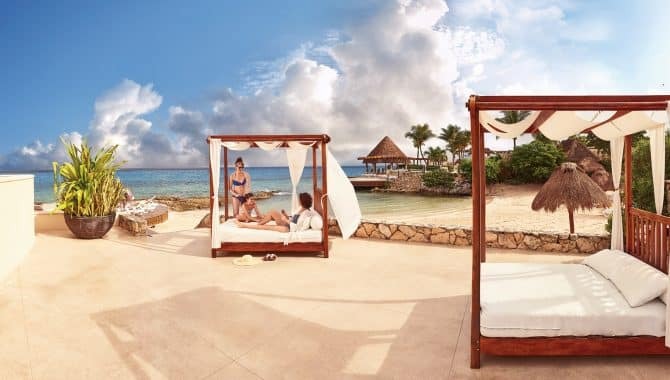 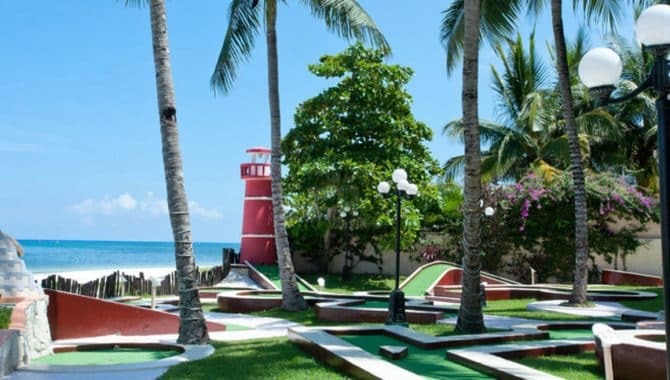 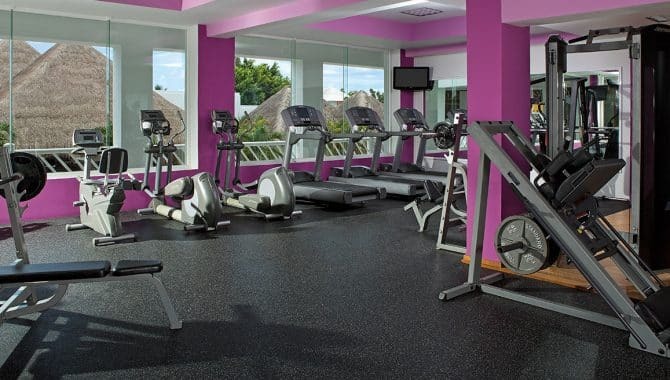 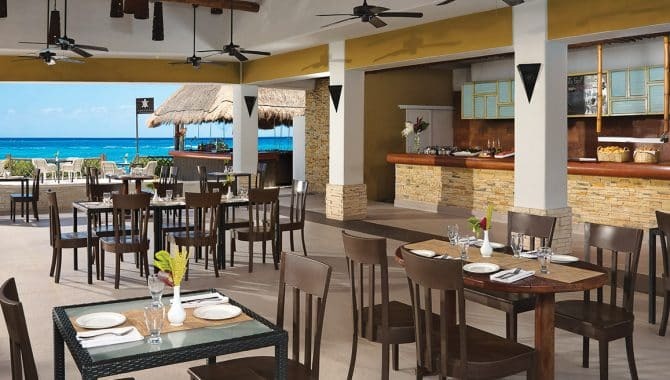 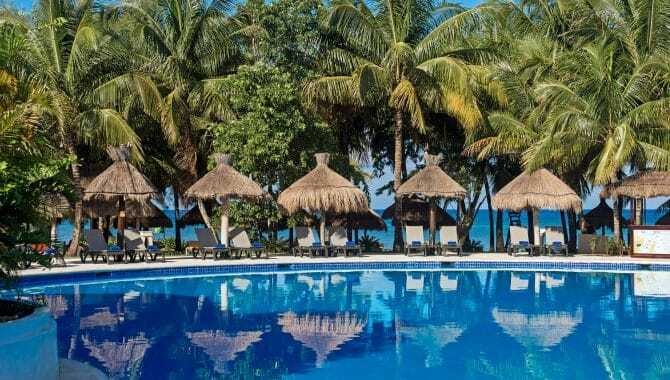 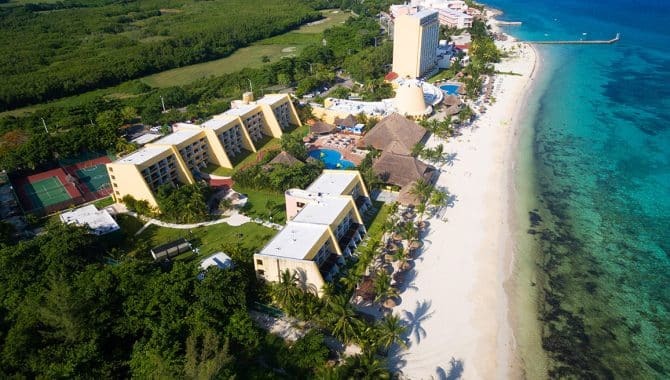 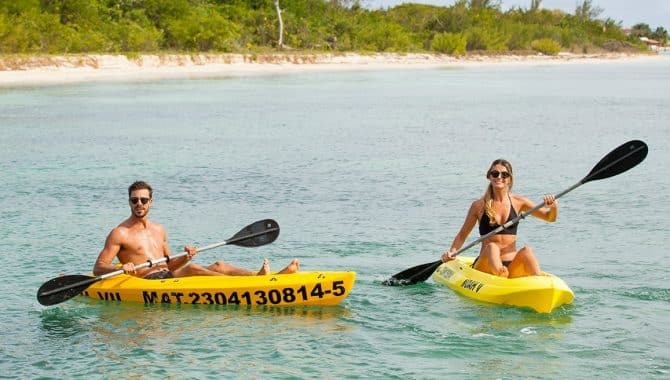 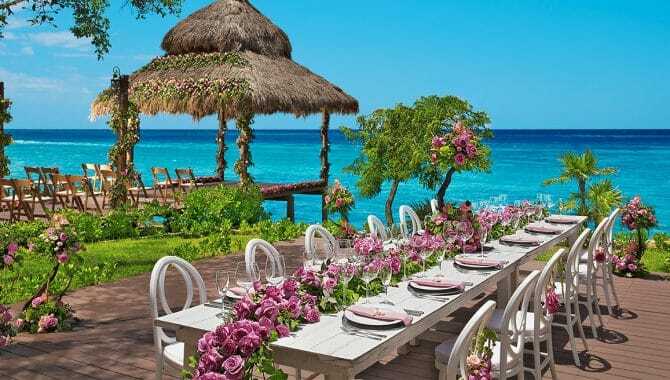 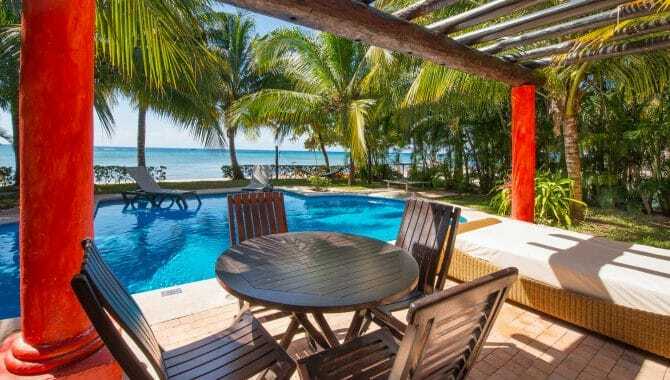 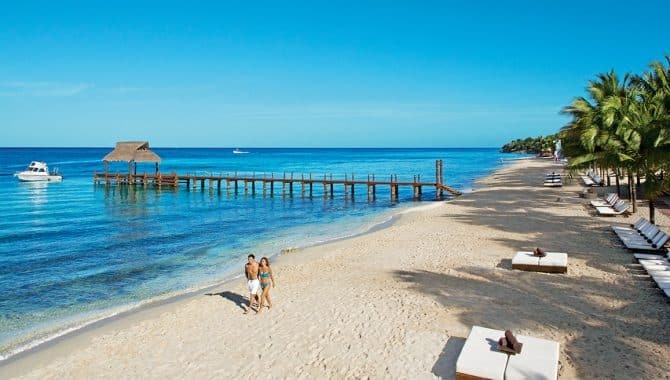 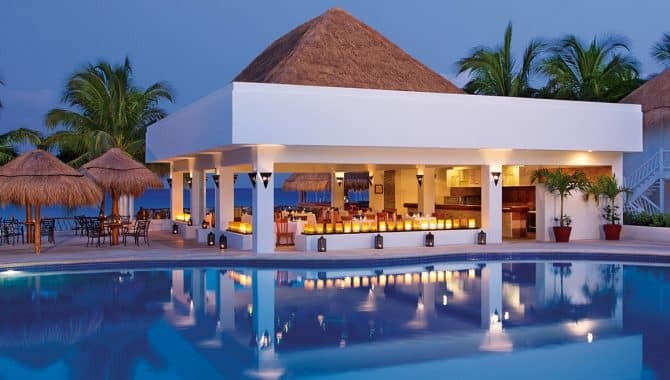 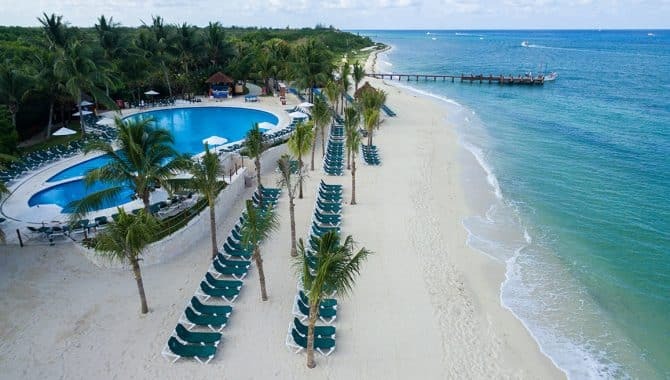 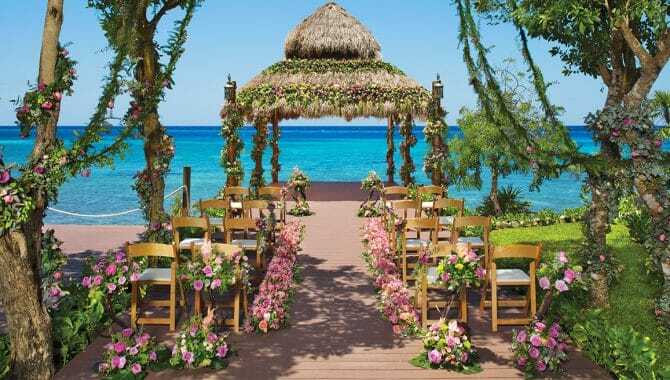 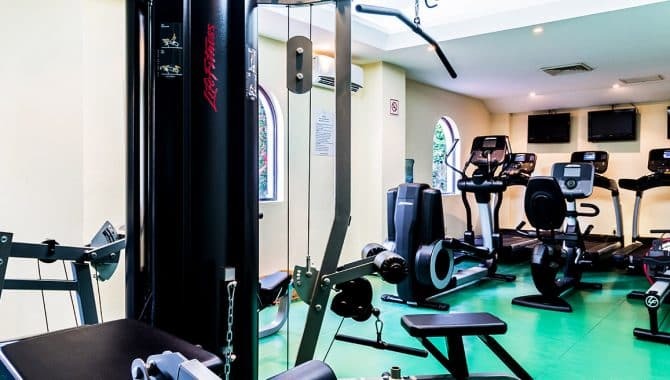 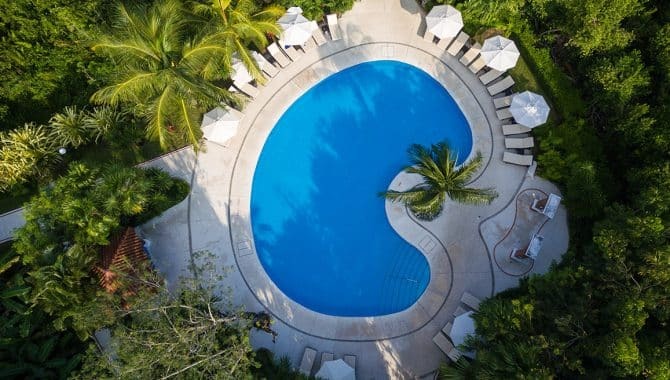 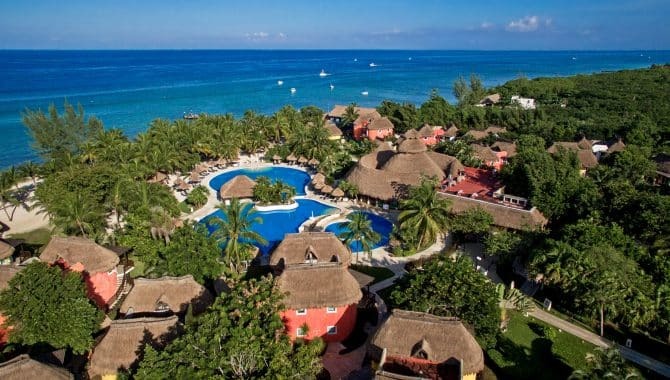 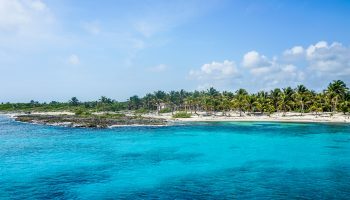 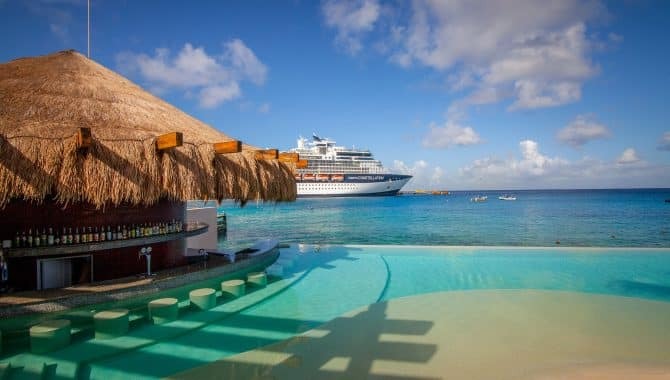 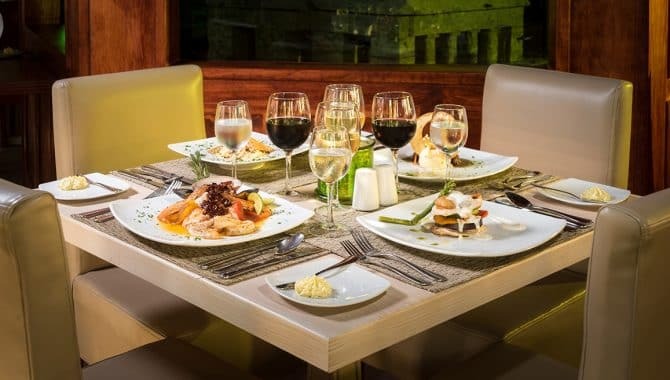 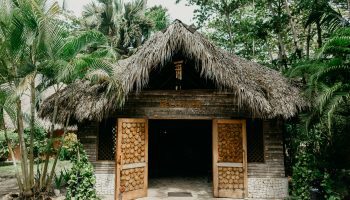 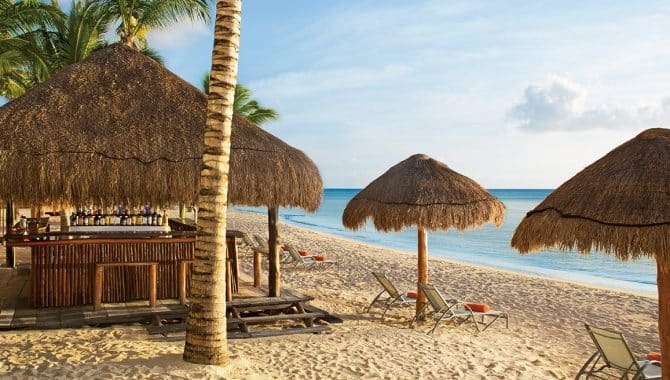 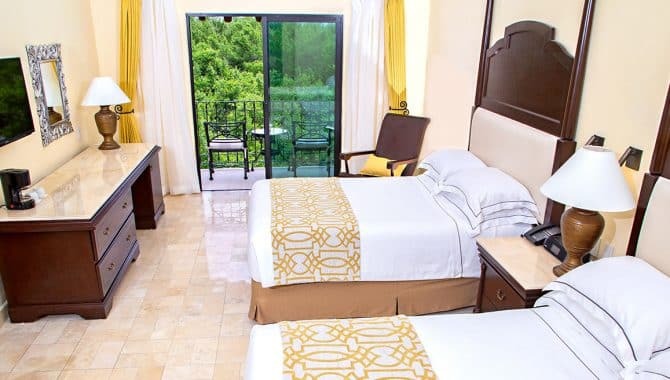 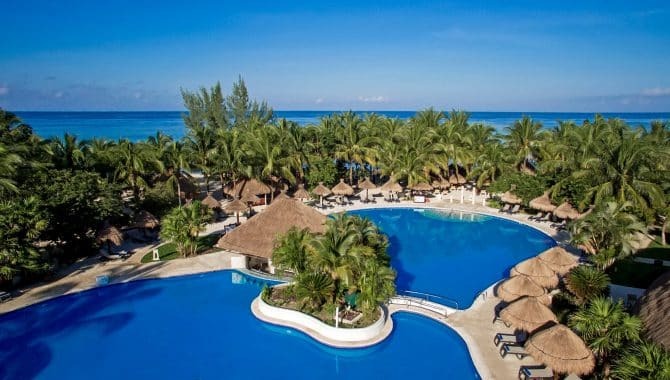 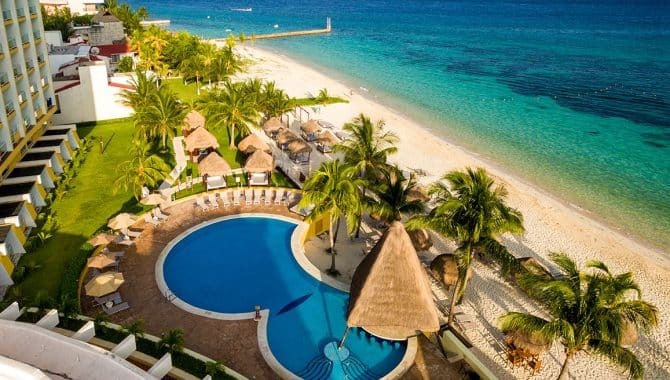 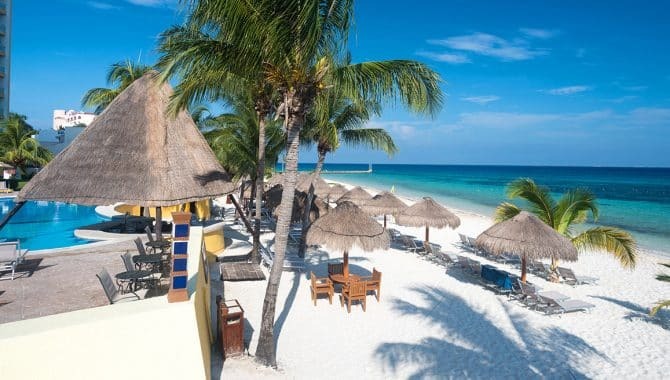 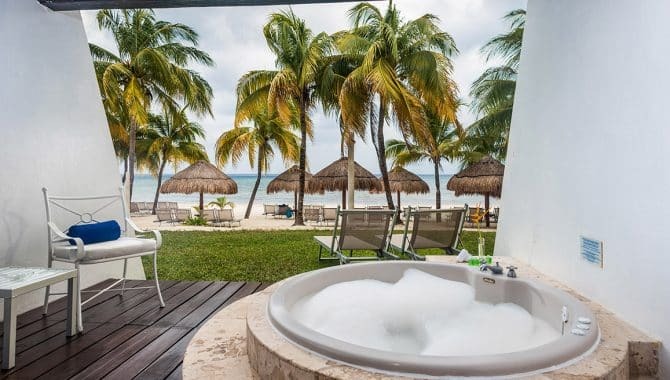 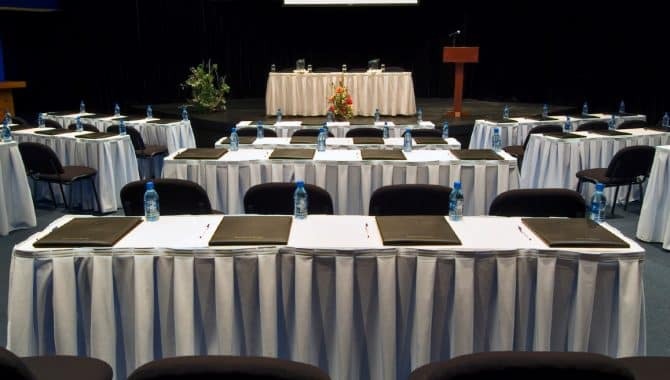 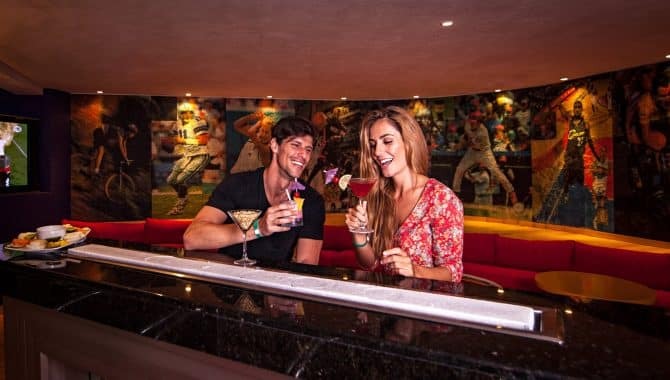 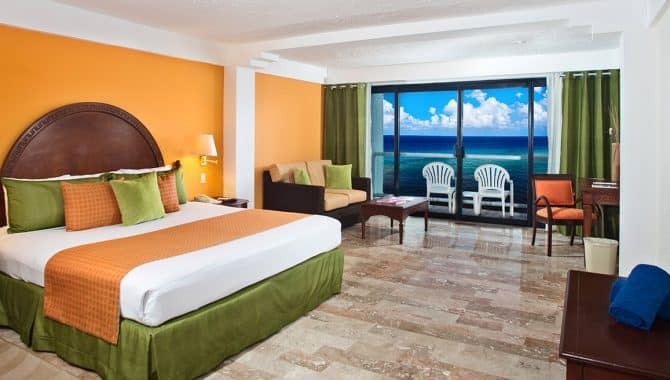 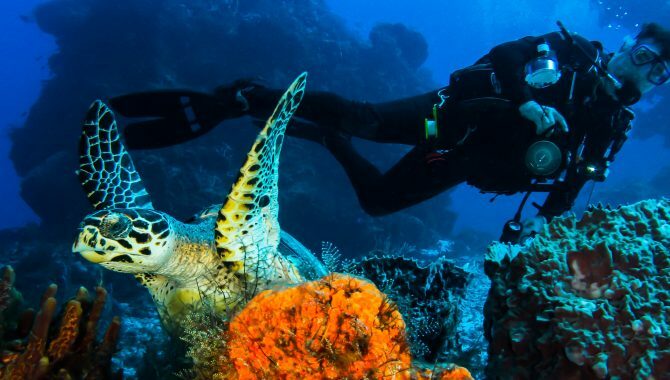 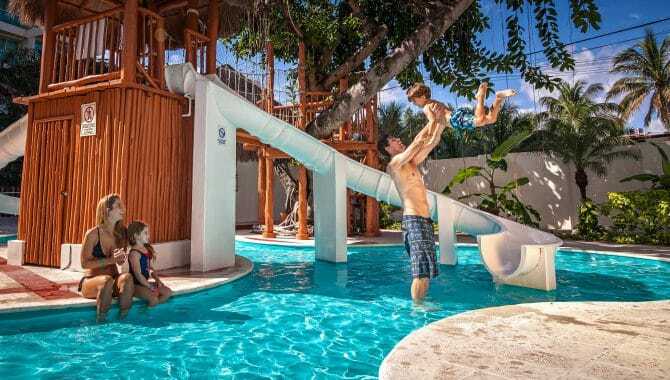 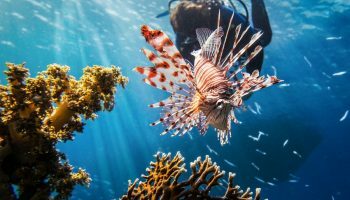 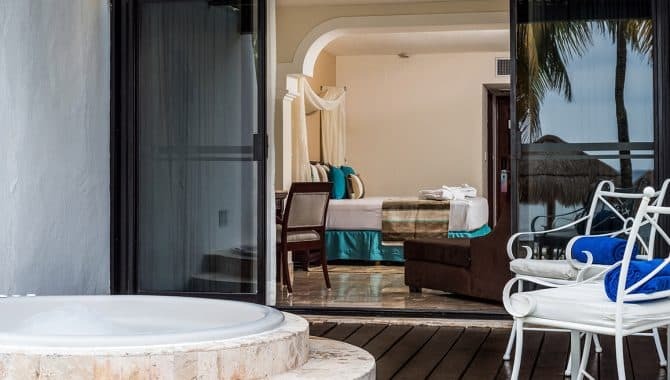 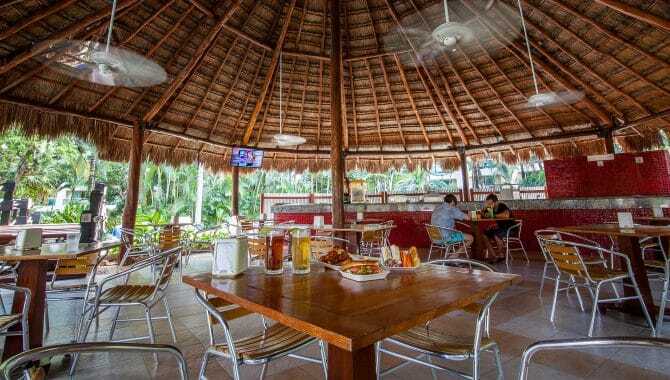 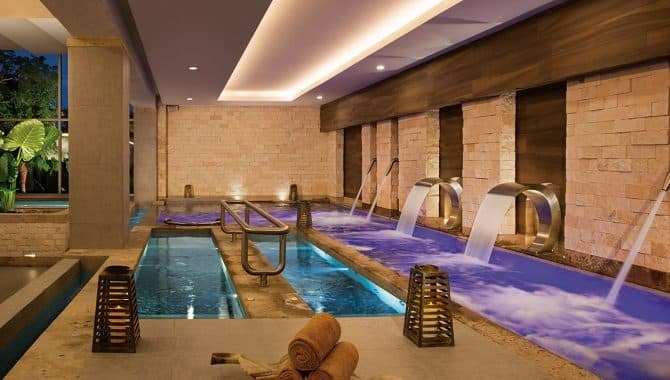 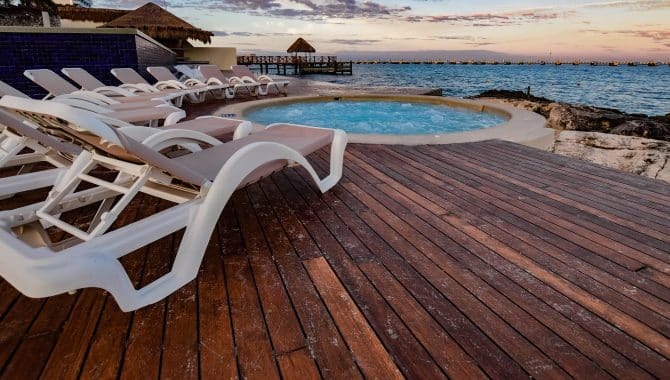 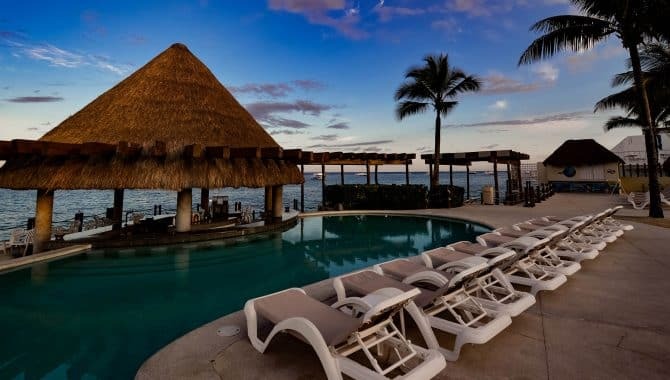 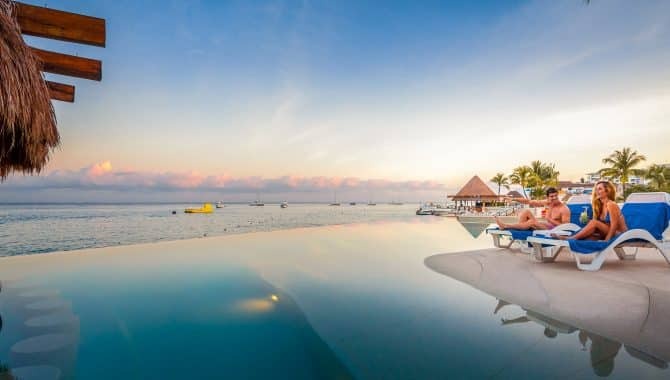 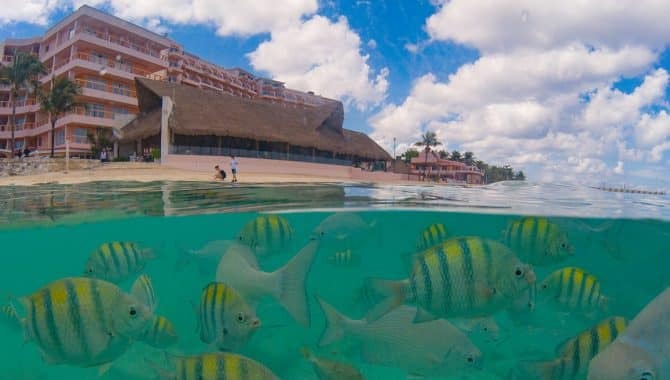 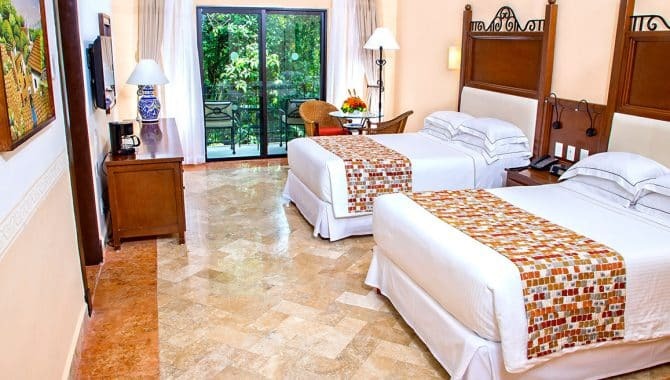 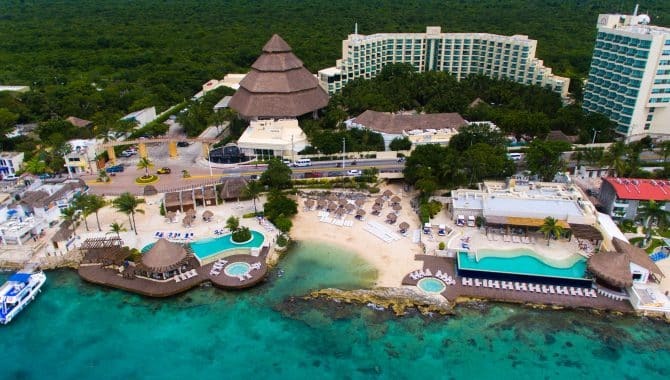 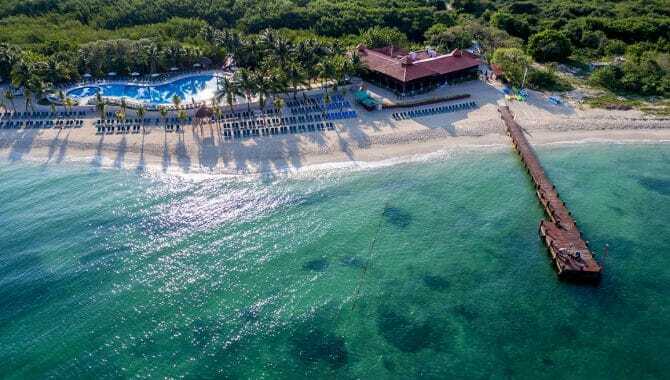 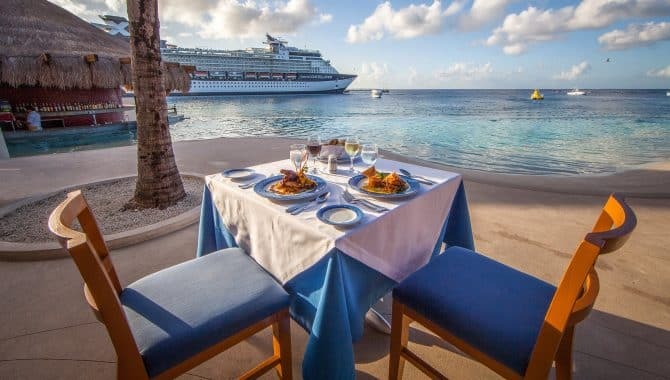 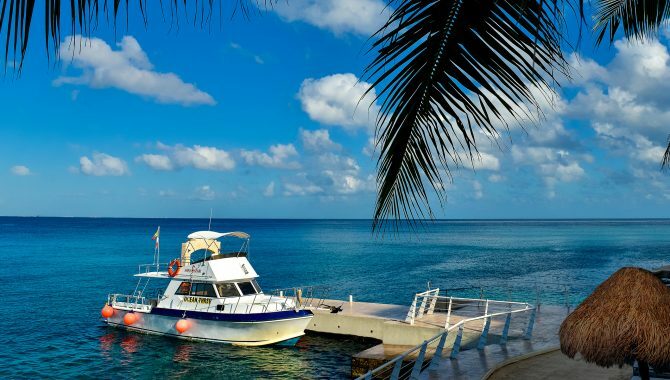 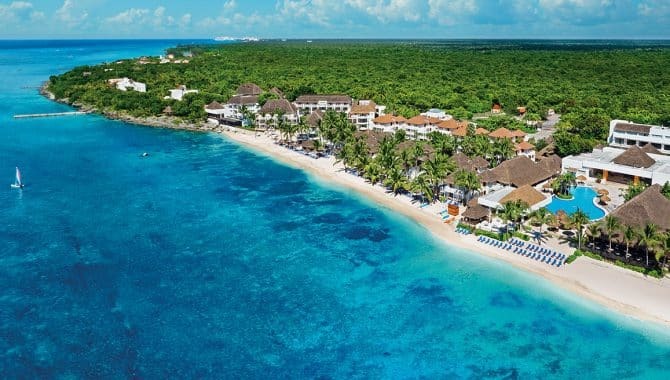 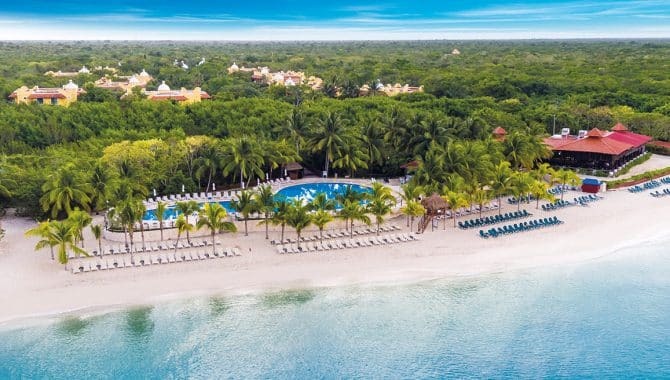 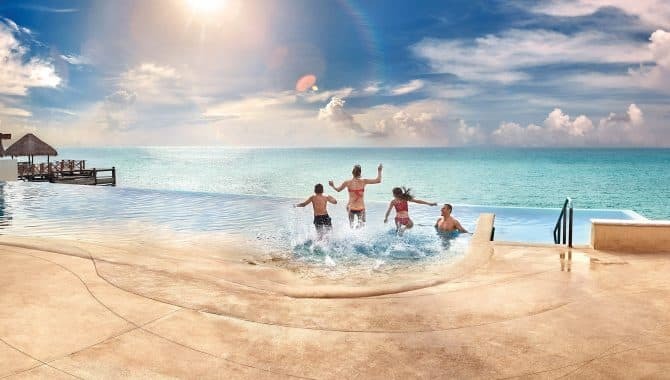 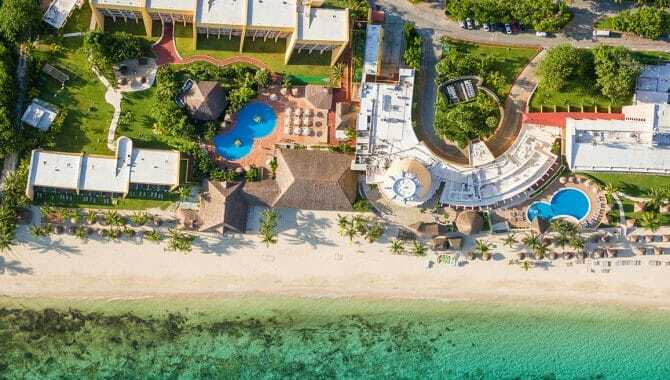 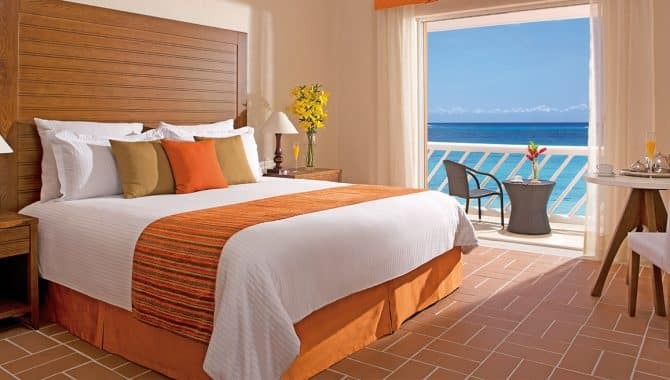 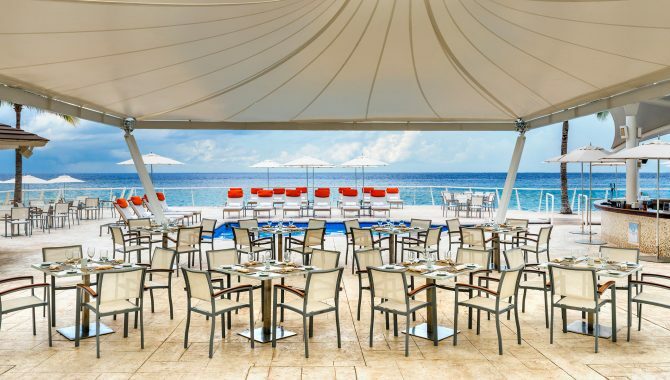 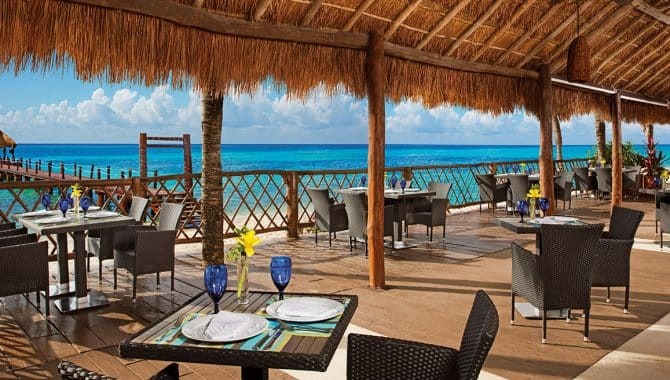 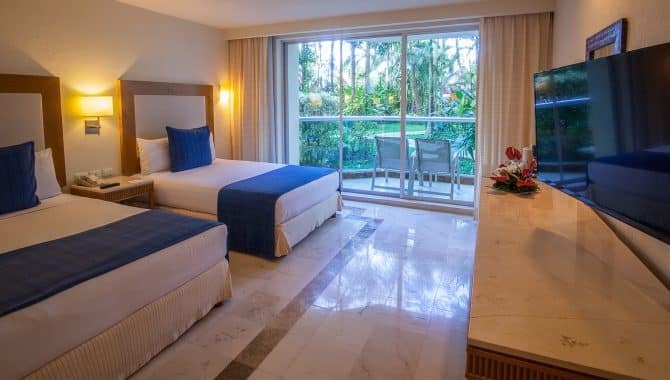 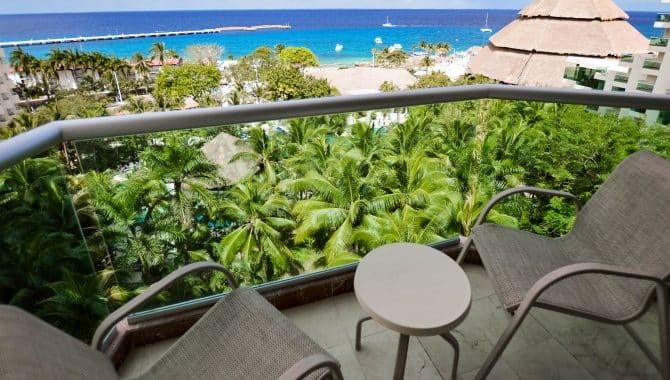 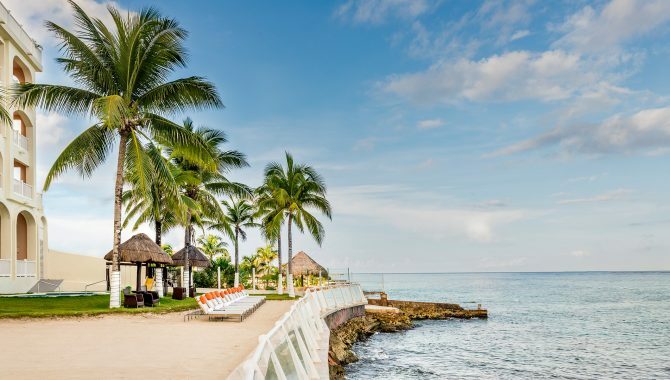 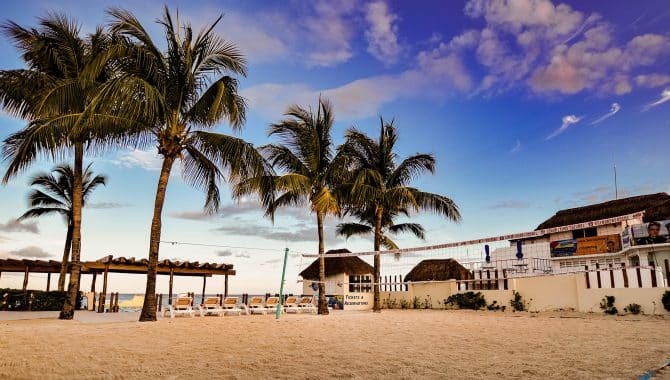 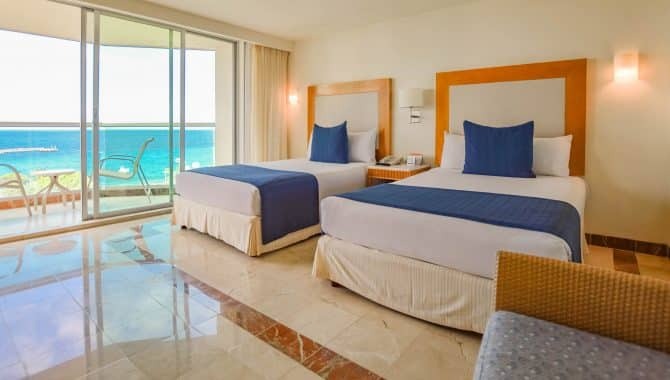 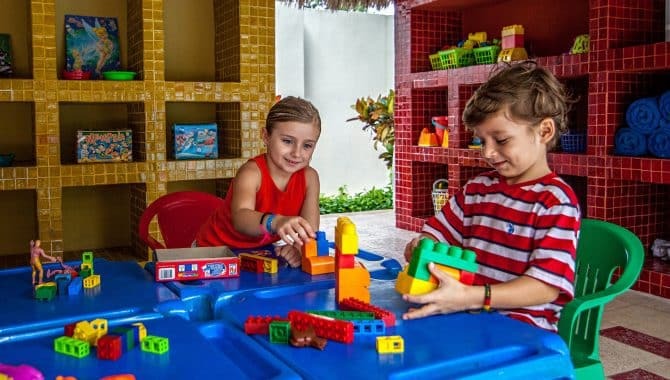 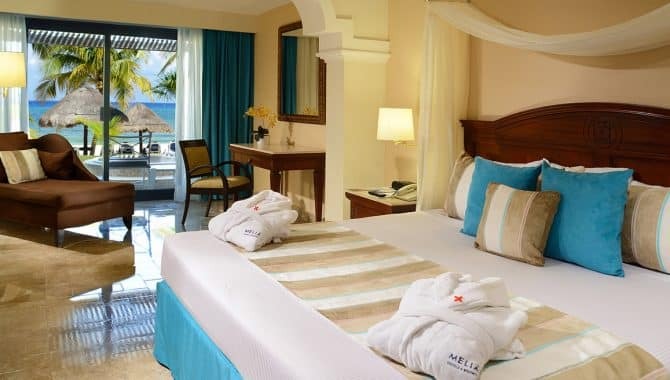 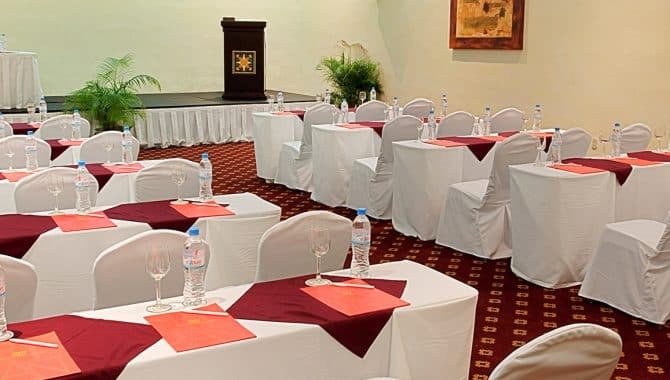 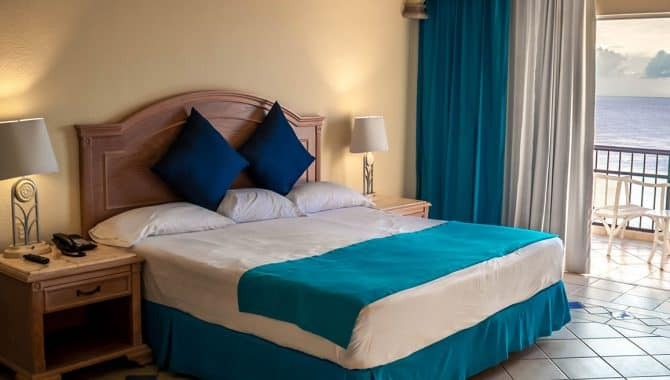 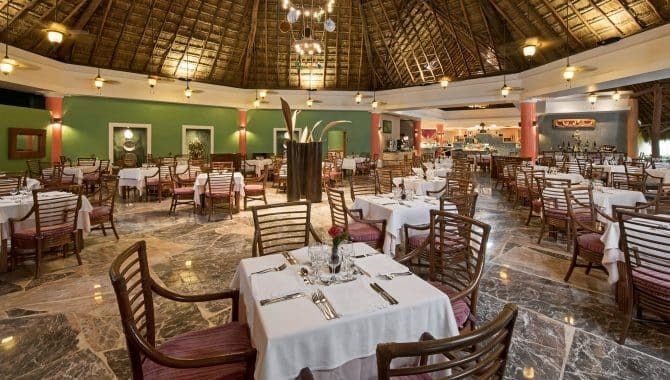 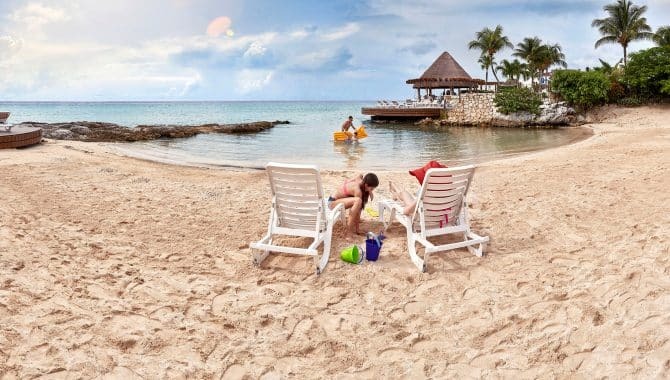 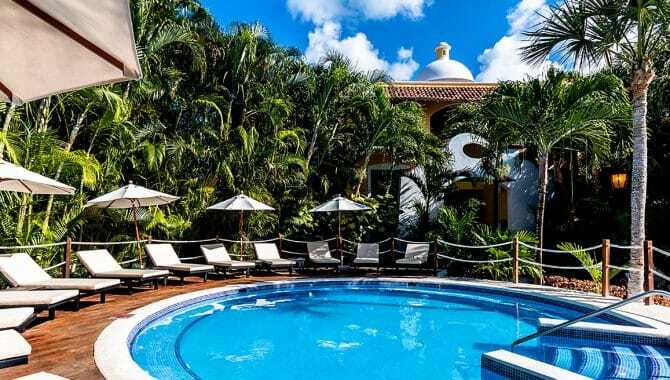 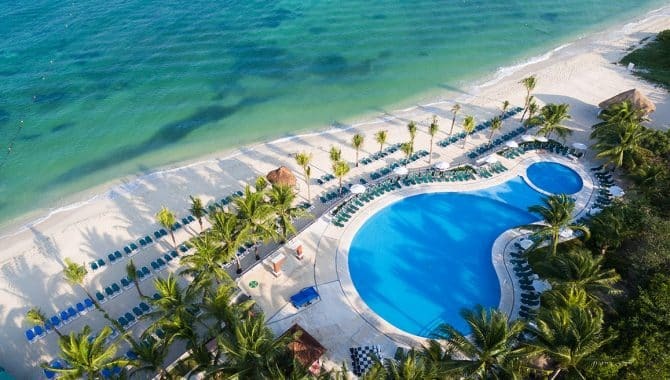 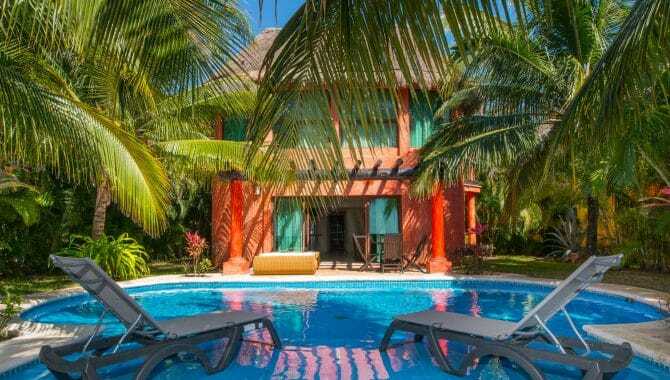 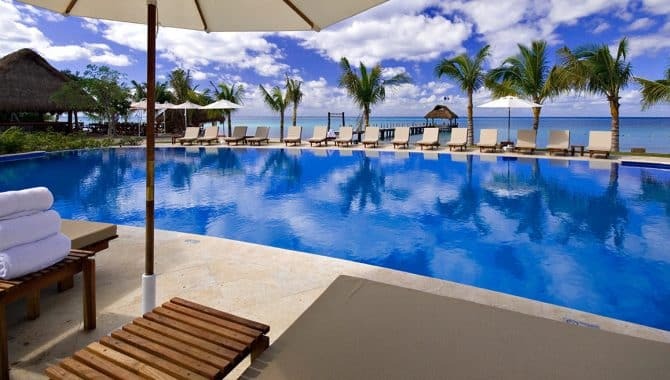 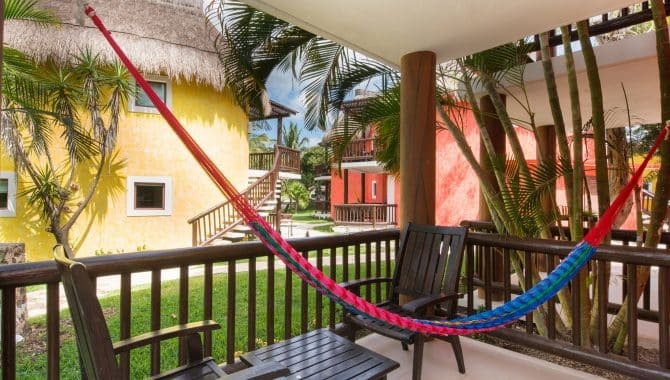 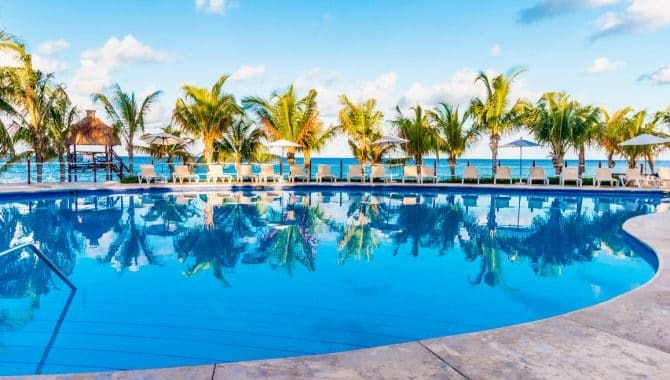 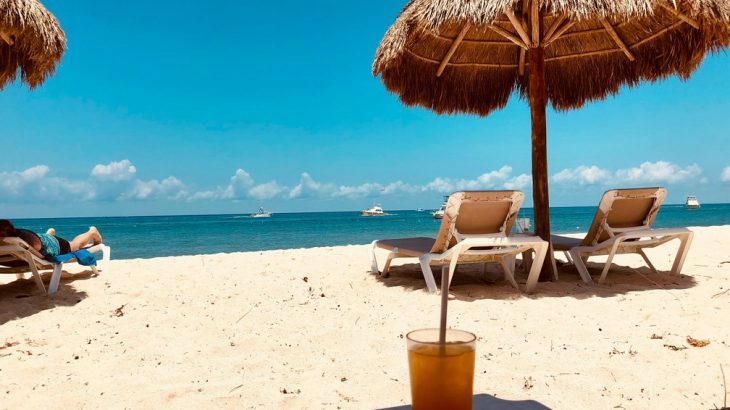 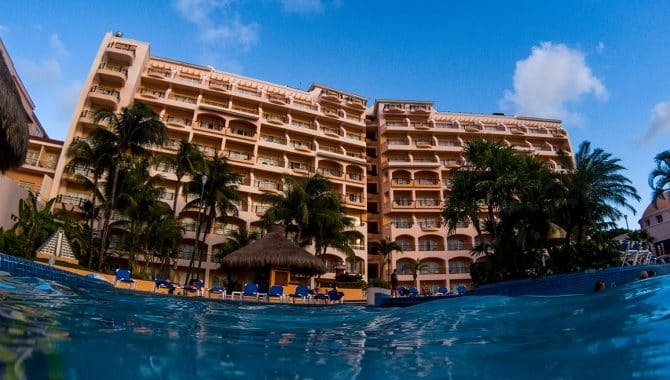 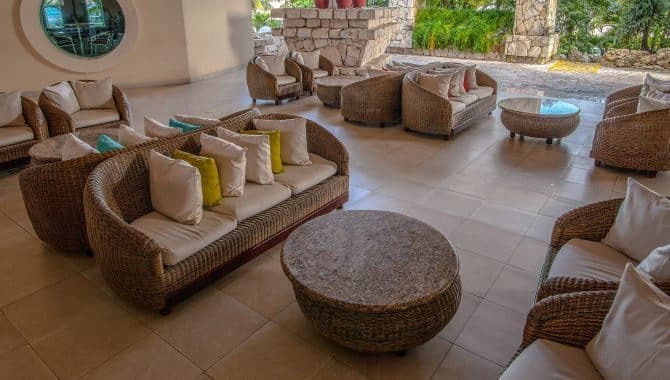 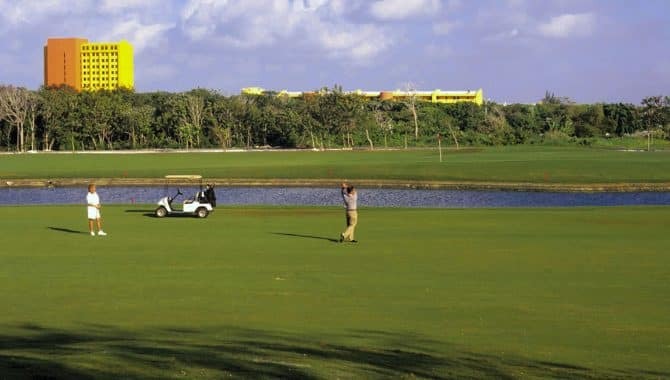 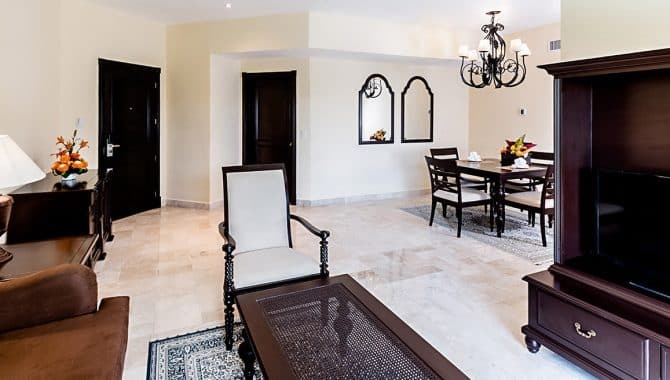 Cozumel’s all-inclusive beach resorts give you access to all of Cozumel’s wondrous offerings with the convenience of rarely—if ever—having to open your wallet or hunt around for meals. 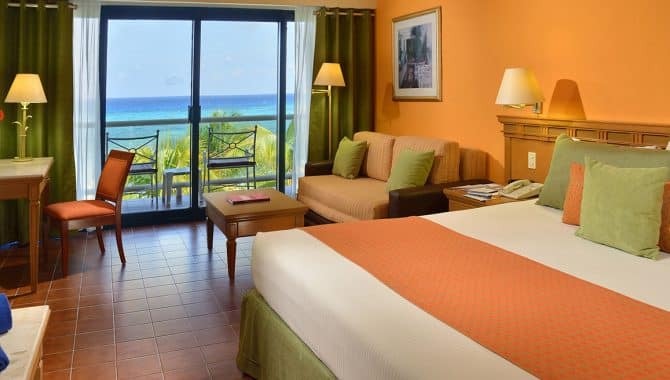 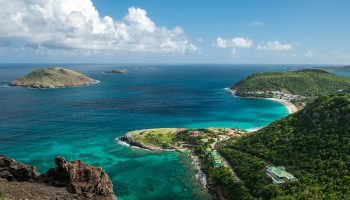 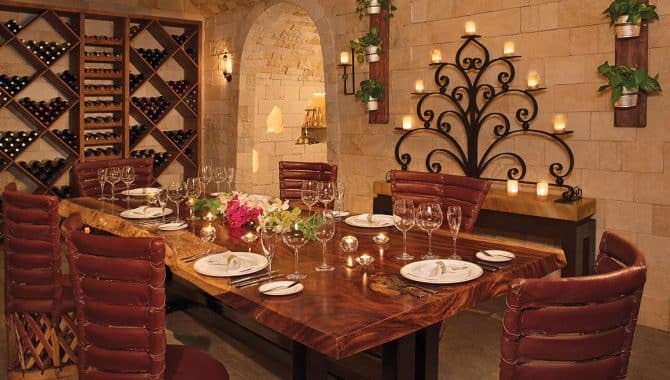 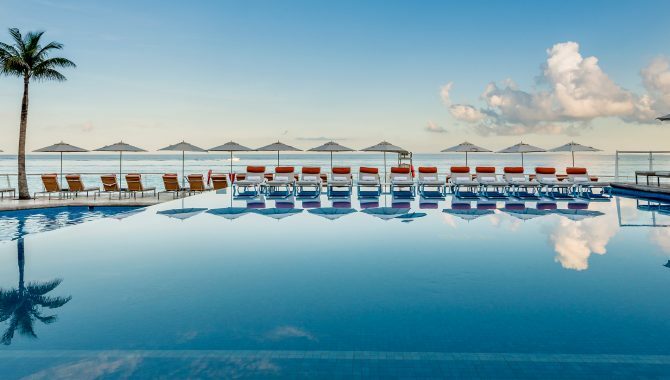 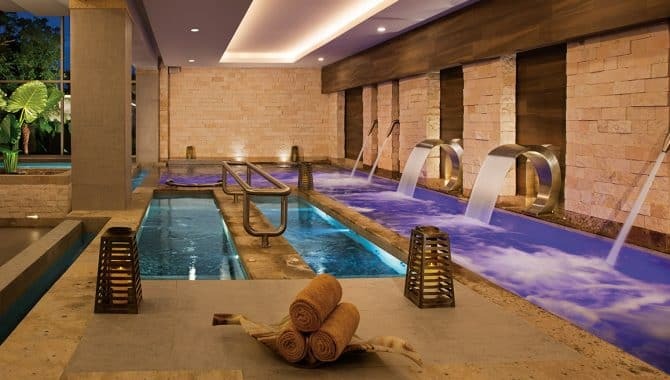 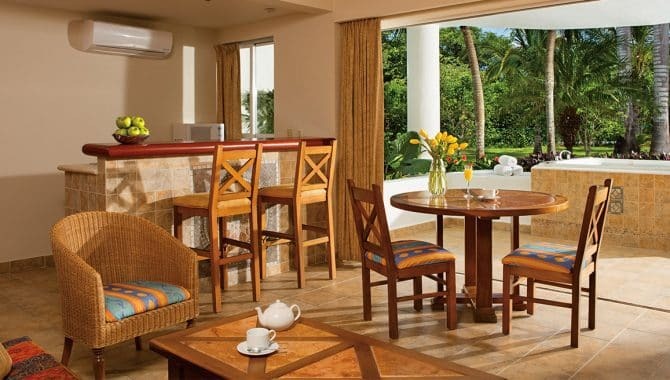 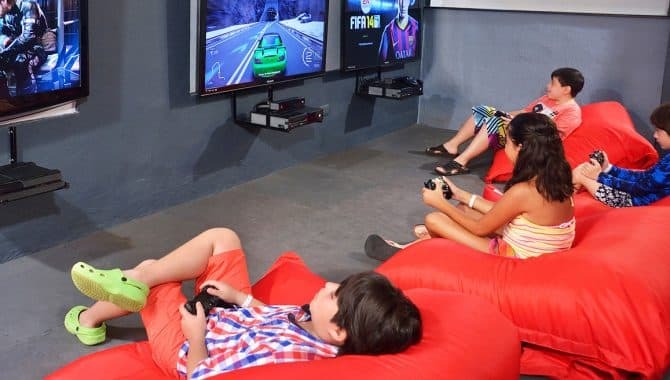 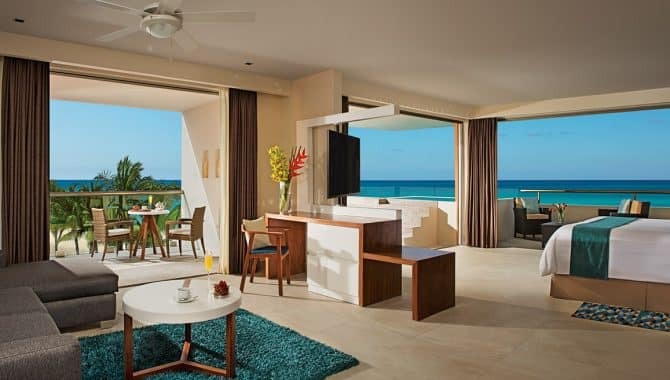 Enjoy meals, drinks, activities and more included in your rate when you book one of these all-inclusive resorts for your beach vacation.